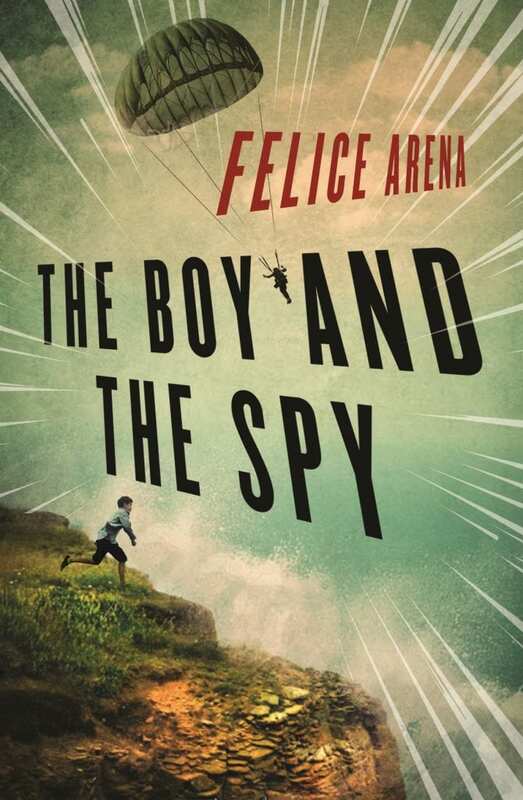 This week, Team Megan’s Blog has great pleasure in bringing together two of the biggest names in Australian children’s literature, as bestselling author (and one of Megan’s favourites) Jacqueline Harvey reviews The Boy And The Spy, the latest book from bestselling author Felice Arena! 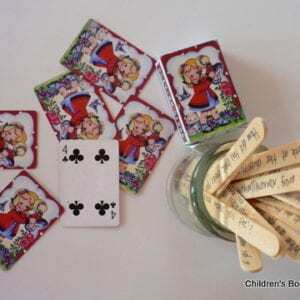 Click on cover image or title links to read more and to purchase. Set in Sicily at the time of the second world war, we first meet young Antonio, an orphan boy with a talent for drawing, after he’s just been caught placing an unflattering picture of a German soldier on the windscreen of an officer’s jeep. Antonio is pursued through the village and out of town, completely underestimating the soldier’s resolve to deal with him. Unwilling to apologise and eager to avoid capture, Antonio takes his chances, jumping off a high cliff into the jewelled Mediterranean Sea. The boy blacks out and is saved by an American spy. Their chance meeting sets Antonio on a thrilling journey. Antonio takes many risks to help the American, who was shot down on his very first mission and is now injured and hiding in a seaside cave. Along the way, Antonio makes an unexpected friend, Simonetta, and some very dangerous enemies in the form of soldiers, the local priest and the man they call the Viper. The loss of the woman who had taken him in and whom he called his mother changes everything. The pacy story navigates the dangers Antonio faces in his quest to help the American spy make contact with the allies and arrange his rescue. It’s a rollicking read, with a great setting and action aplenty. The tension is maintained throughout and the ending is very satisfying (personally I’d love to know what happens to Antonio in the next chapter of his life!). In a departure from his previous series, Specky Magee, Sporty Kids and Andy Roid, Felice Arena has moved into a very different world – I’d call it accessible history for kids told via a fabulous tale. There are some great touches with the dual English and Italian chapter headings as well as a smattering of Italian words and phrases – always well-explained in context throughout the book. The Sicilian setting is beautifully described and adds to the atmosphere. The Boy and the Spy is a great read. 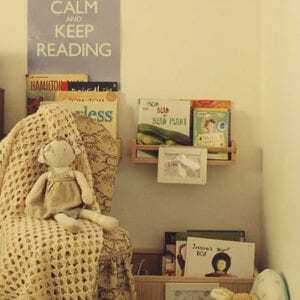 About the reviewer: Jacqueline Harvey is the internationally bestselling author of the Alice-Miranda and Clementine Rose series. 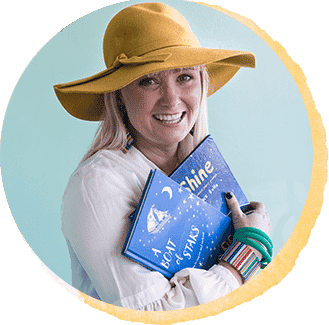 Her books are beloved by young readers around the world, from Australia to Brazil to the US and beyond, and have been shortlisted for numerous book awards in Australia including both industry and children’s choice.